Various scenes of Thailand - her national parks, life, culture and attractions. 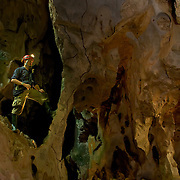 Pictures showing the caves of Thailand. Thailand is a geographical mixture of rocks and sediments but the large tracts of limestone within its borders ensure for many beautiful caves and formations. 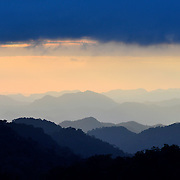 Scenes and images of the National Parks and wilderness areas of Thailand.